Recently executed Iranian nuclear scientist Shahram Amiri was mentioned in emails exchanged between US Democratic Party candidate Hillary Clinton and her advisers while she was secretary of state and stored on a private server, US Senator Tom Cotton said. MOSCOW (Sputnik) — On Sunday, the Iranian Supreme Court confirmed execution of nuclear physicist Amiri for revealing top secrets to the United States. "You mentioned the Iranian scientist that was recently executed. Of course, I'm not going to comment on what he may or may not have done for the United States government. But in the e-mails that were on Hillary Clinton's private server, there were conversations among her senior advisers about this gentleman. That goes to show just how reckless and careless her decision was to put that kind of highly classified information a private server," Cotton told the CBS News broadcaster in an interview released on Monday. Amiri went missing at the beginning of 2009 in Saudi Arabia during a pilgrimage. 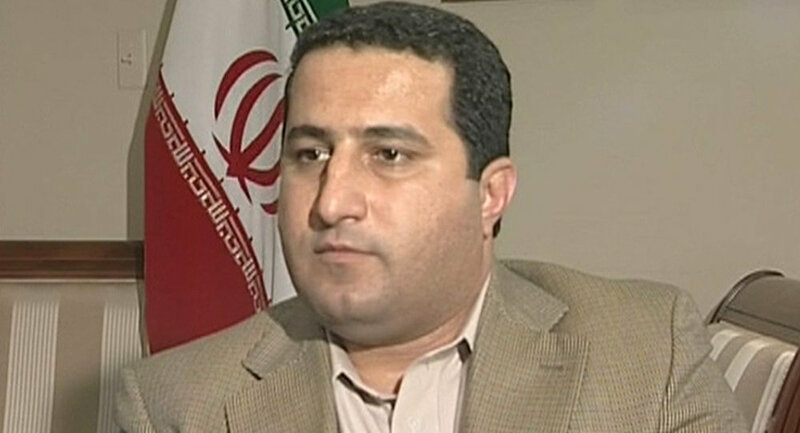 According to the Iranian authorities, the scientist was allegedly kidnapped by the Central Intelligence Agency (CIA). According to media reports, he voluntarily decided not to return to Iran and started to cooperate with US intelligence agencies. In July 2010, however, Amiri contacted the Iran interest section of the Pakistani Embassy in Washington, asking to return to Iran. 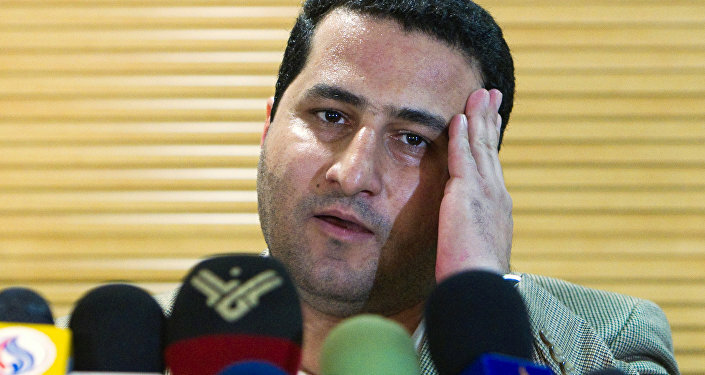 Before his alleged kidnapping, the scientist worked for Malek Ashtar University of Technology in Tehran as an ordinary specialist. However, Tehran refutes claims that he was involved in the country's nuclear program. During a Federal Bureau of Investigation (FBI) probe of Clinton’s use of a private email server during her tenure as secretary of state, investigators discovered 110 emails that contained classified information at the time they were sent or received. On July 5, the US Department of Justice cleared Clinton of any criminal charges related to her use of a private email server and account during her term in office as the US secretary of state.